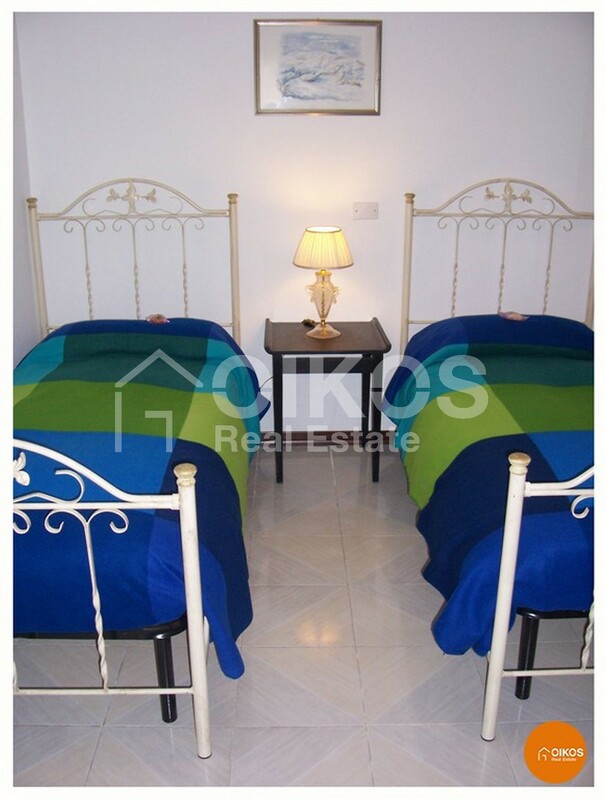 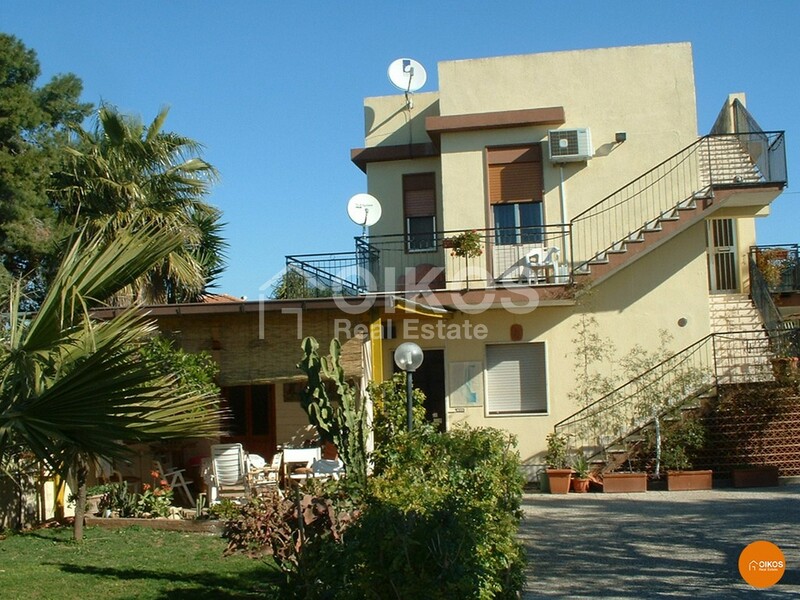 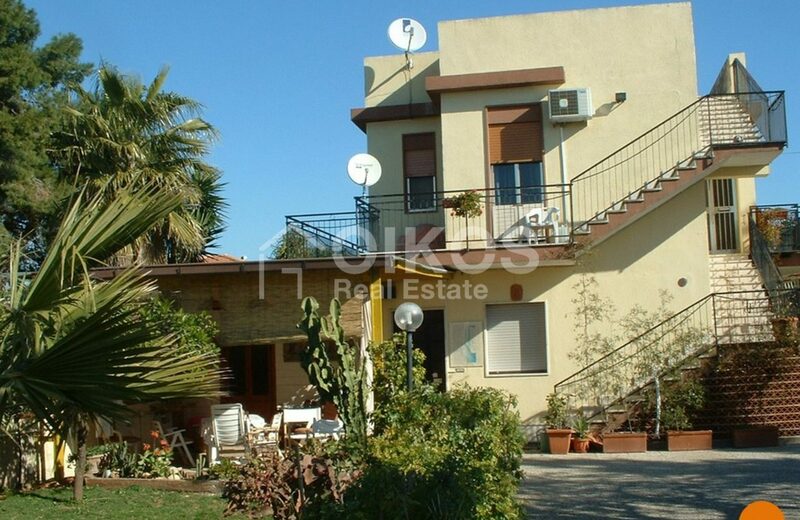 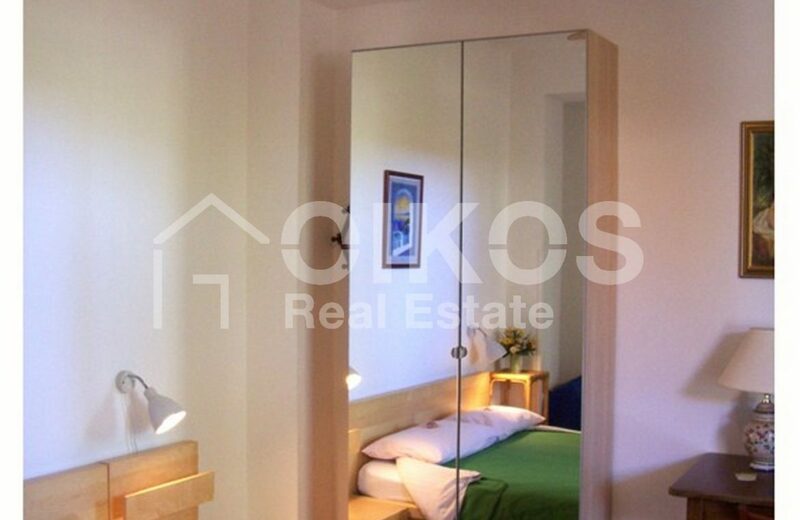 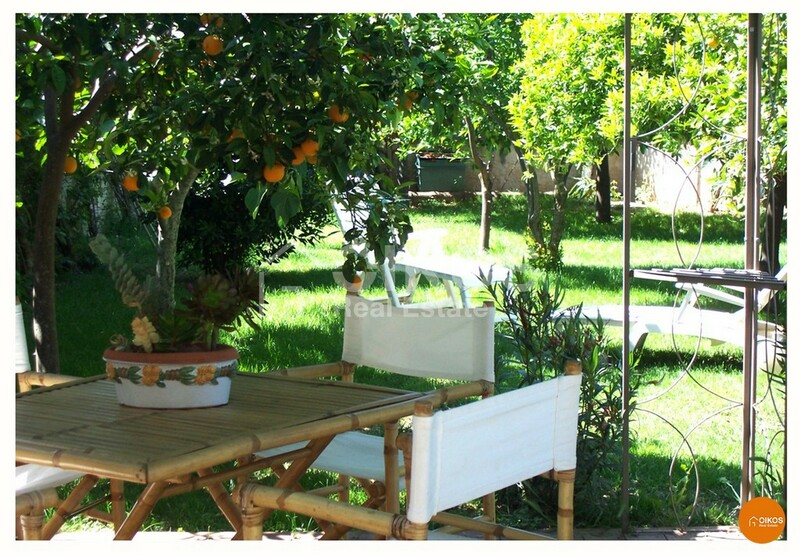 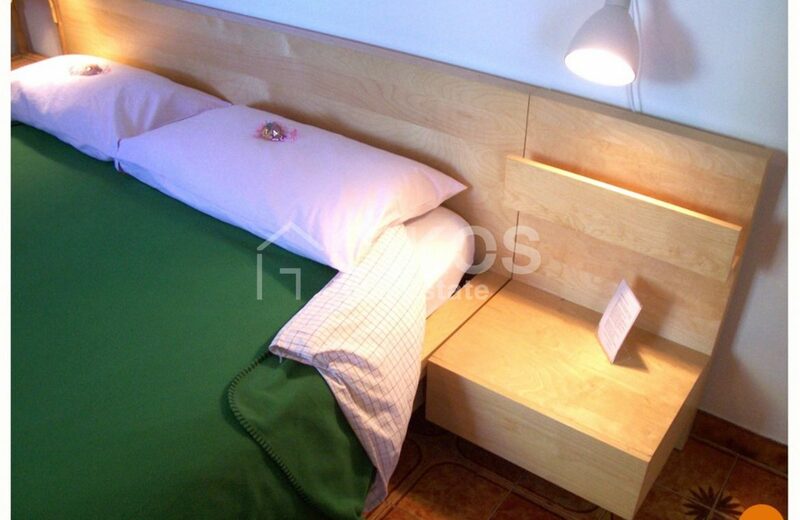 This villa is near the sea, about two kilometres from the golden beaches at Lido di Noto. 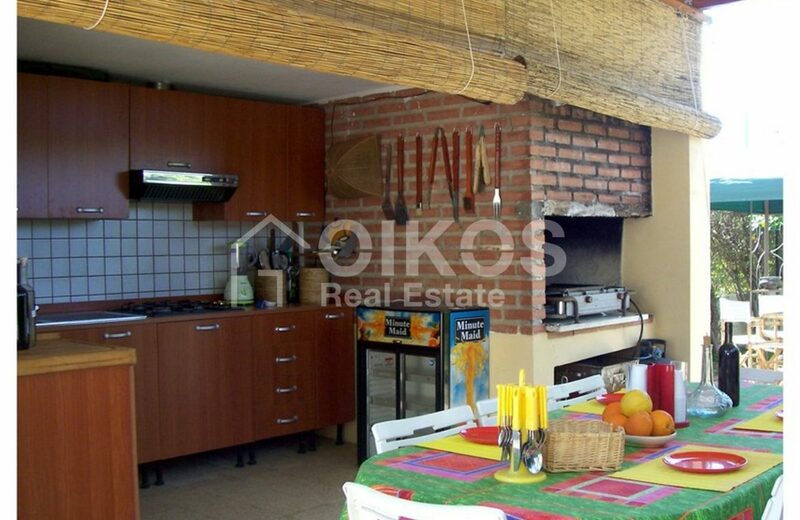 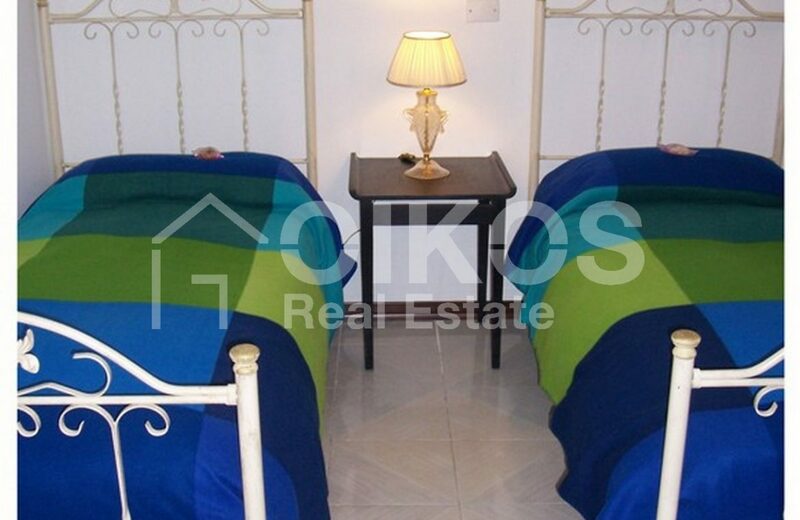 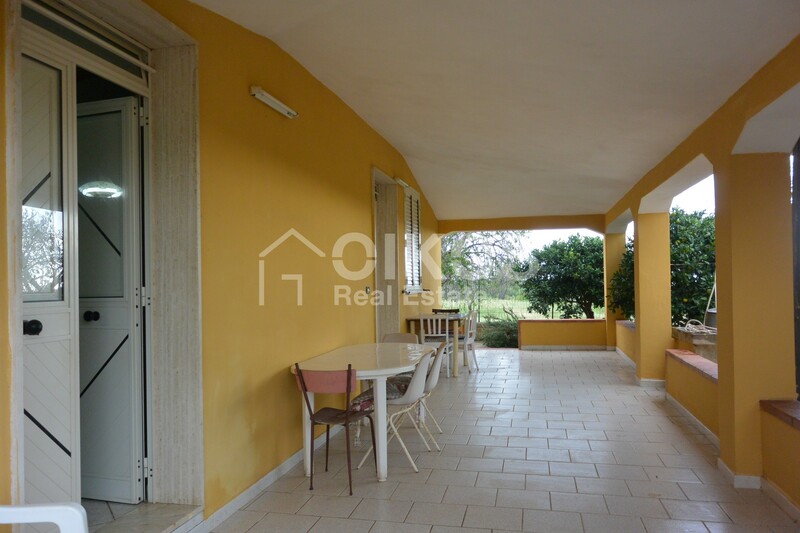 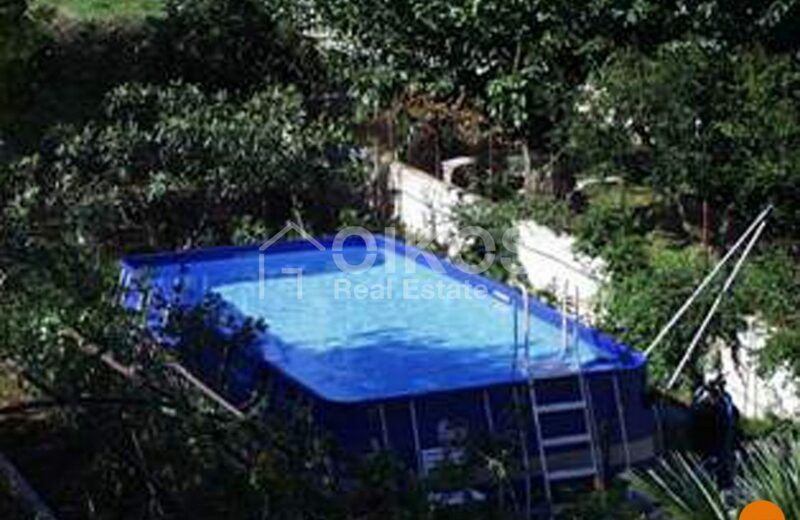 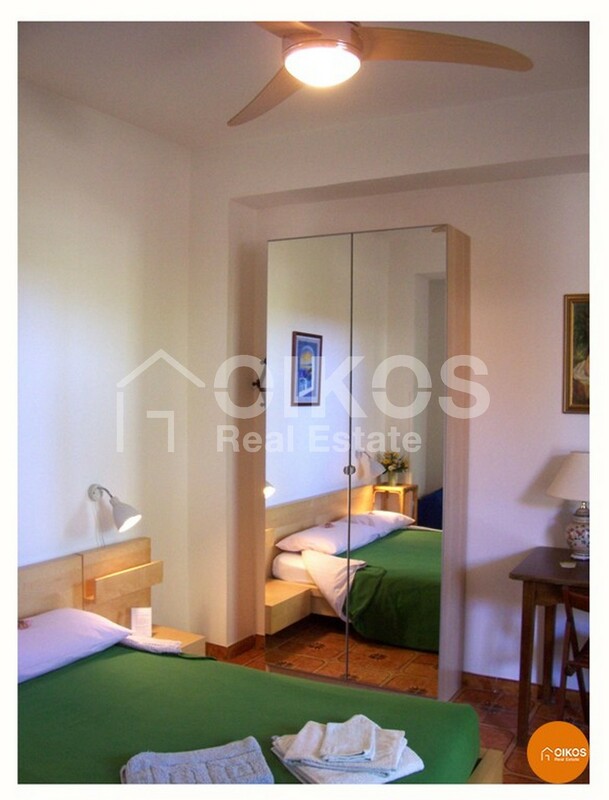 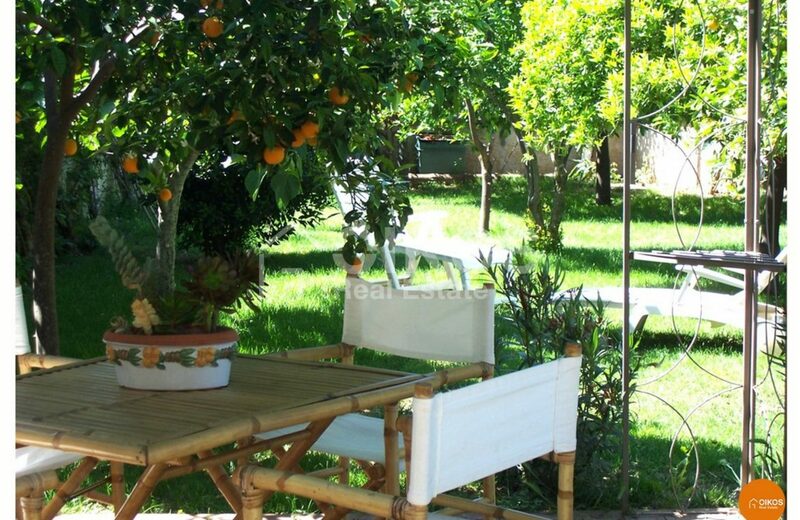 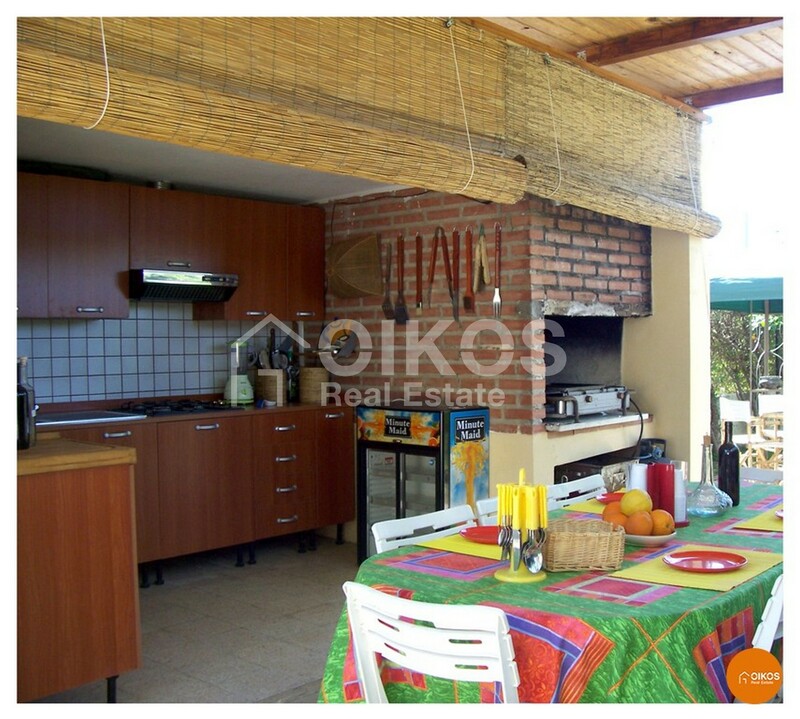 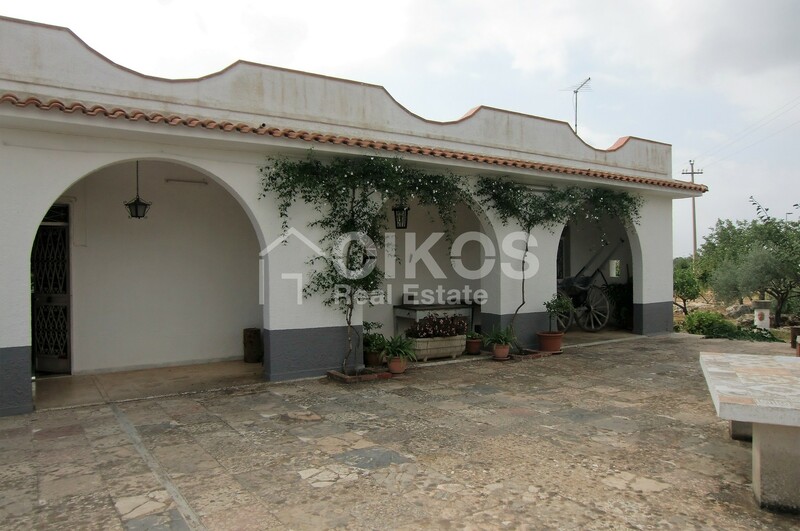 The property is surrounded by a garden of approximately 1100 sq. 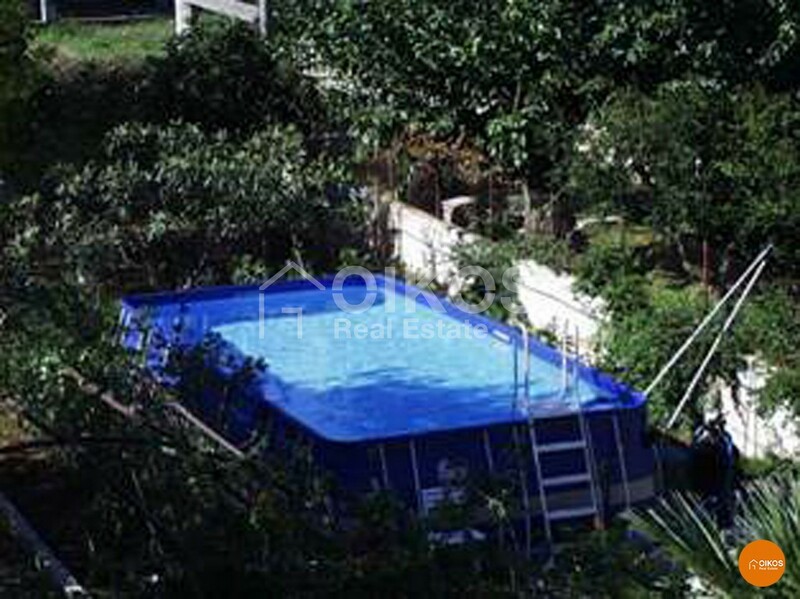 m and is in excellent condition thanks to the way the present owners look after it. 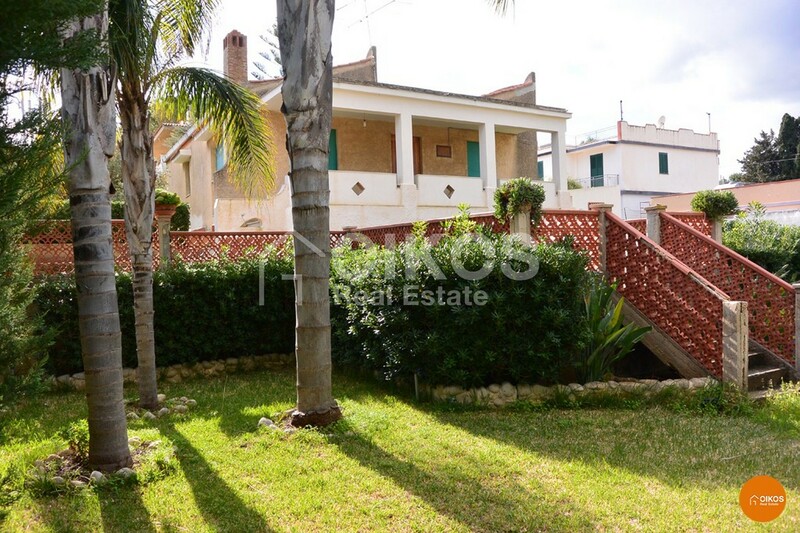 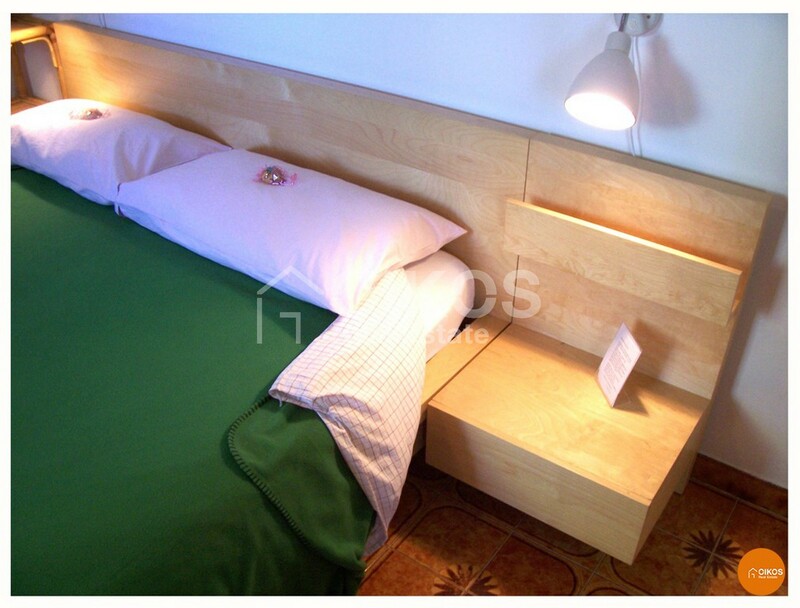 The villa has a floor area of approximately 180 sq. 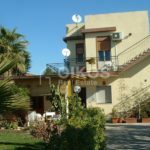 m arranged on two floors – on the ground floor there is the main house and the first floor comprises four bedrooms with bathrooms that is currently used as a b & b.